CRAFT COCKTAIL-ON-TAP (COT) PROGRAMS, WINE ON TAP, BEER-BASED PROGRAMS, AND COMING SOON: HOT COCKTAILS-ON-TAP SYSTEMS. IT’S ALL HERE! 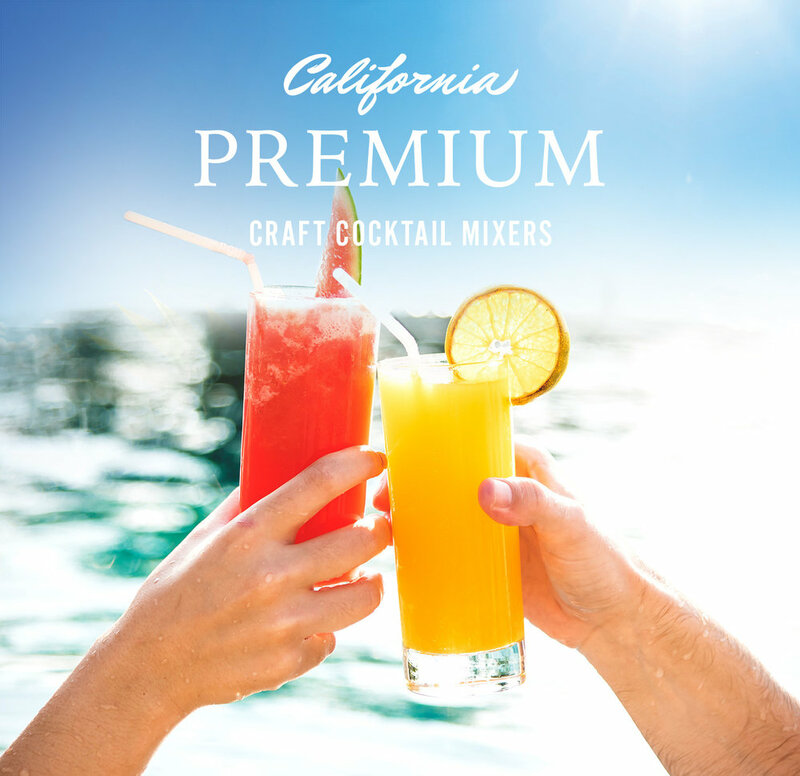 OUR MIXERS STAND UP TO ANY PREMIUM, HAND-CRAFTED, NOW-TRENDING DEMANDS. Every ounce is made with real fruit juice and cane sugar for a light-bodied and refreshing taste. And if you don’t see what you need, we can create a custom craft cocktail mixer just for you.